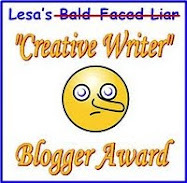 * * * * * * * * * * Welcome to Dru's Cozy Report: July 2015. 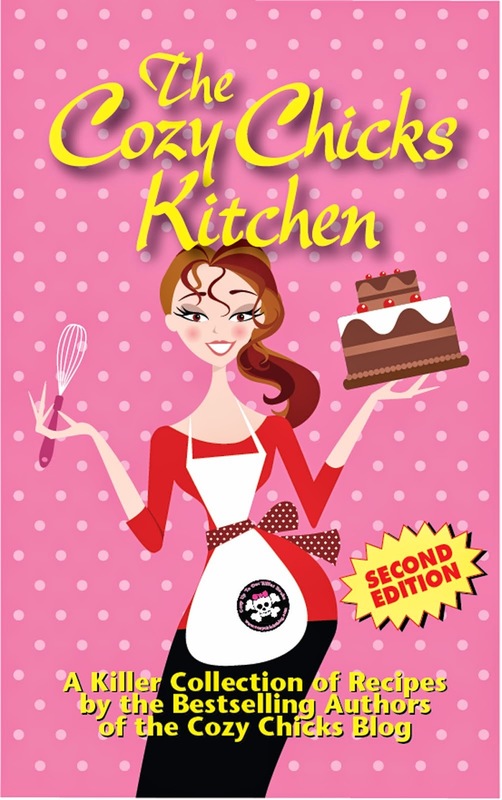 This month we have one recently released new series for your reading pleasure. Enjoy! In the first Georgia Peach Mystery, when murder threatens her family’s orchard, Nola Harper is ready to pick out the killer and preserve the farm’s reputation. 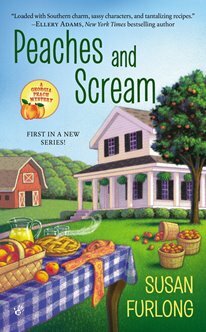 With suspicions and family tensions heating up faster than a cobbler in the oven, this sweet Georgia peach will have to prune through a list of murder suspects—before she too becomes ripe for the killer’s picking. This was a fun read that kept me engaged in all aspect of this enjoyable whodunit. The pacing was perfect and the ease in which the story was told felt so comfortable. The author did a great job in presenting this mystery with the perfect blend of suspense with a lovable cast of characters. I loved how the author set up the killer with a little bit of twist as the end, but all-in-all, it was a satisfactory solution. The writing was superb and the storyline had several subplots that catered to the overall telling of this drama that kept me glued to every nuance in this delightfully charming tale. Boasting a great ensemble led by Nola Mae Harper, who is surrounded by her family and BFF Hattie, I can see wonderful and exciting new adventures happening in Cays Mill, Georgia. 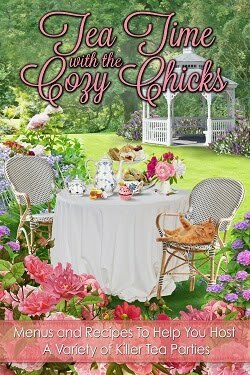 This is a great addition to the cozy genre and I look forward to the next book in the series.